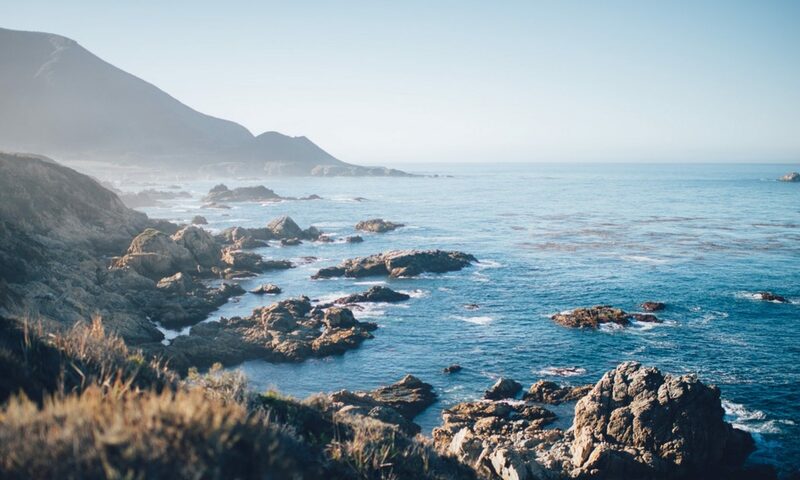 We root our practice in the value of the ocean and go directly to why this environment is important to people. We design experiments which enable participants to consider what it is that they treasure and reflect on what may be treasured by others. This encourages equitable thinking both with regard to others and the environment. We become capable of truly listening to one another, learning more about each other’s perspectives and considering what is needed to secure the value of the ocean. We understand that the marine environment has value. 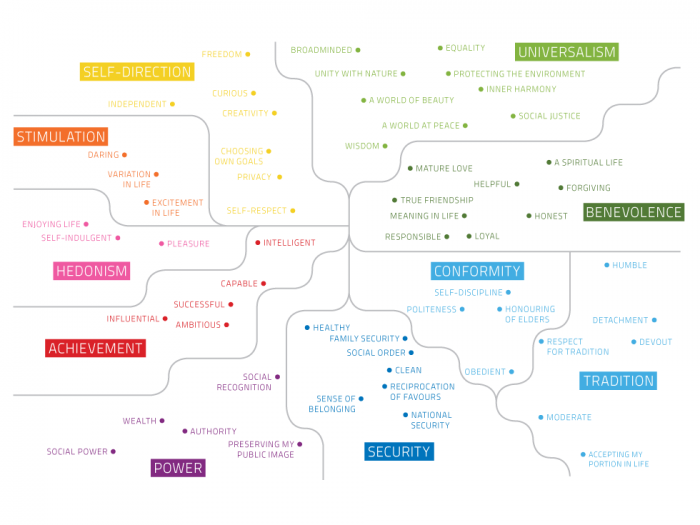 The combination of these goods, services and value provide our overall human well-being (expressed in society as health, wealth and happiness).Through the Marine CoLABoration, we aim to grasp the opportunity to work within these models to create a credible language which could be used to better understand, capture, communicate and take account of value in the most holistic sense. Human values are what determine what is important to us in life. Each of us holds numerous values (e.g., achievement, security, benevolence) with varying degrees of importance. There are many theories about human values (e.g. Schwartz, 2006– below) and how these shape people’s attitudes and behaviours on everything, including the environment.